WHAT WILL YOU FIND IN YOUR NEXT FREDDY'S BOX? 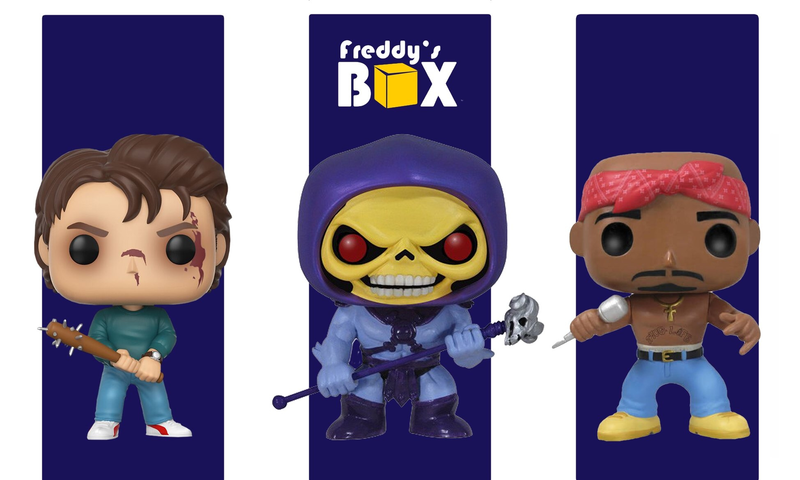 Subscribe or order today and see for yourself why Freddy's Box is the GOLD STANDARD in the Funko Pop! Mystery Box industry!